Outfit Post #64: Fatkini Time! 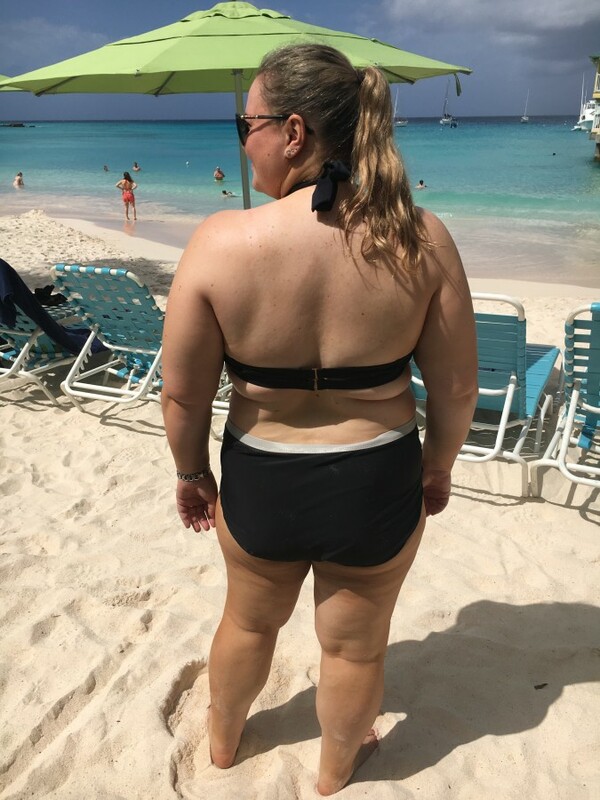 This post is very much a celebration of the fact that, for the first time, I went on vacation with only 2-piece swimsuits. No 1-piece to fall back on. For me, the joy is not about conforming to a certain beauty standard or showing certain parts of my body, but all about loving my body exactly as it is and wearing what makes me feel beautiful.